Do you have an infant/toddler program? 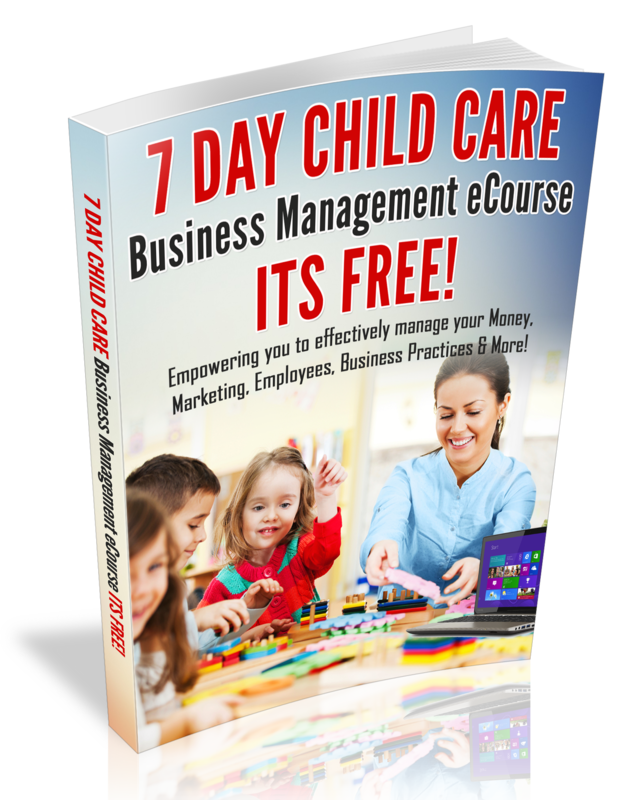 If so, I would love to feature your program on the Child Care Business Owner blog. Please copy and paste the following questions below into an email; include the name of your center, where you are located and forward your response to childcarenews@aol.com by 7/6/11. 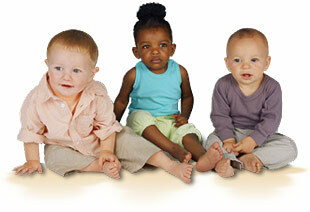 I will feature an infant/toddler program every week during the month of July/2011. * Please note: only 4 programs will be selected to be featured throughout the month. 1. What ages you provide care for? 2. Do you have an infant/toddler curriculum? 3. Do you have a daily schedule for infant/toddlers? 4. How do you communicate with parents about the their child’s day? 5. What type of equipment and materials do you have in your infant/toddler area or classroom? 6. Do you have any specific policies for your infant/toddler program? 7. Does the parents provide the food or do you plan menus for infant/toddlers and provide the food/formula? 8. What is your philosophy about infant/toddler care? Looking forward to reading all about your infant/toddler program. Please remember, only 4 programs will be selected!